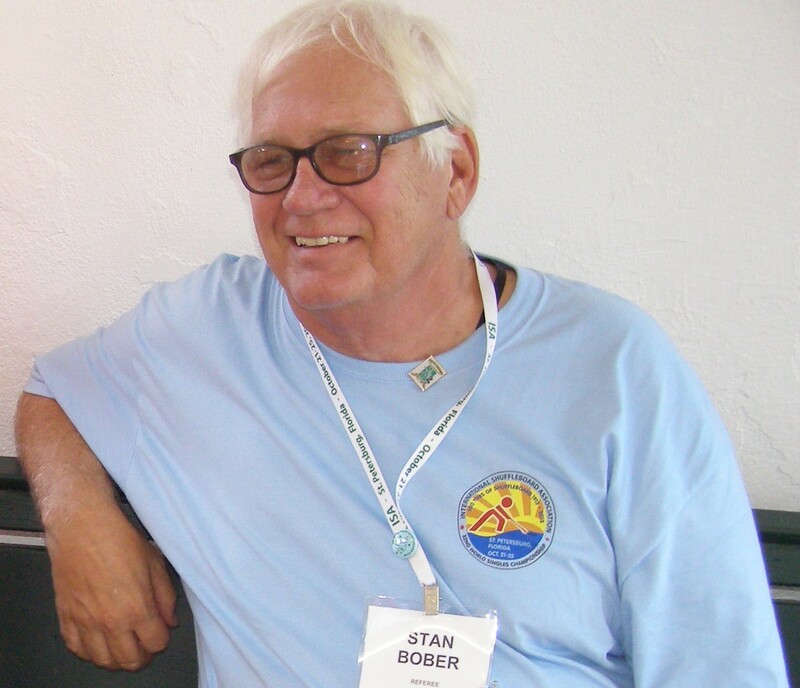 STAN BOBER SPEAKS: Hi Stan, We had another great tournament with 60 players competing. We also seem to be spreading the winners around so nobody is dominating so far this year. The more players that can share the spotlight makes for more happy shufflers!